Install an ancient version of Eclipse. Downloaded the latest and hottest version of Eclipse direct from the site because distro's repositories only have ancient versions. 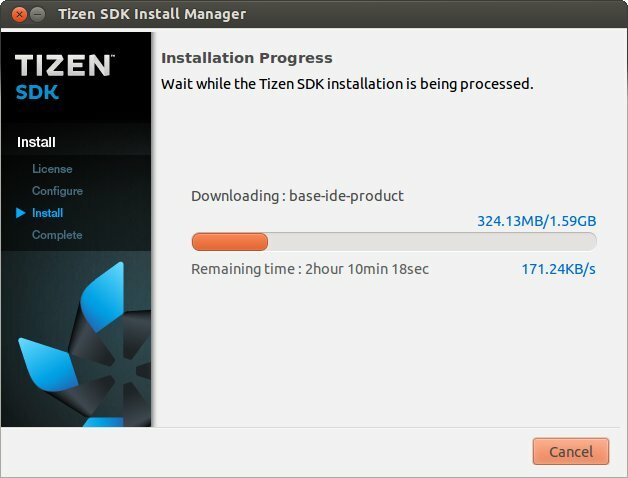 Well buddy you are going to have to go back to apt or yum or whatever it is that you prefer to use and install that ancient version because Tizen refuses to work with Eclipse Juno. « Pelican or back to Jekyll?